When I got the green light about making my own scrapbooking collection and found out I'd be going to CHA, all kinds of planning and scheming commenced! We could go to Seattle for Christmas! 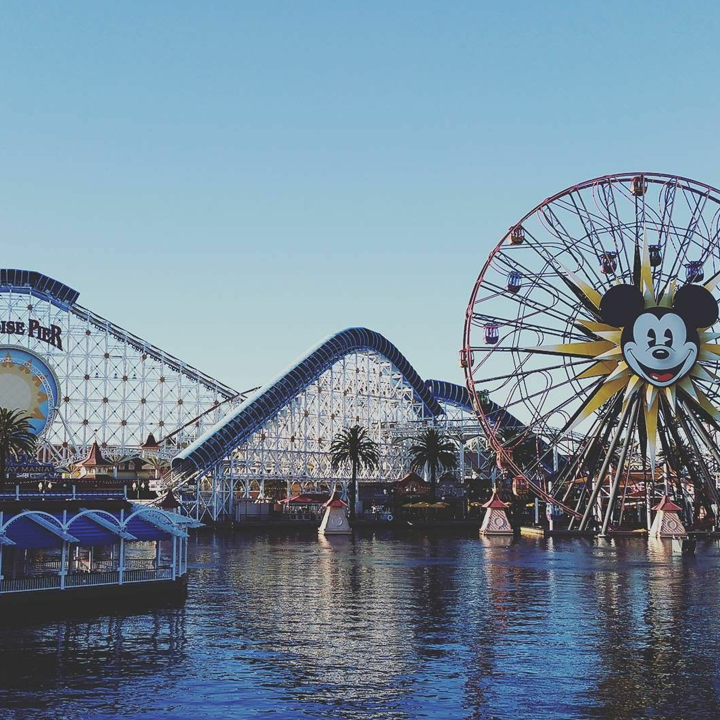 We could all get together and go to Disneyland! We could go to the cabin and Wallace! 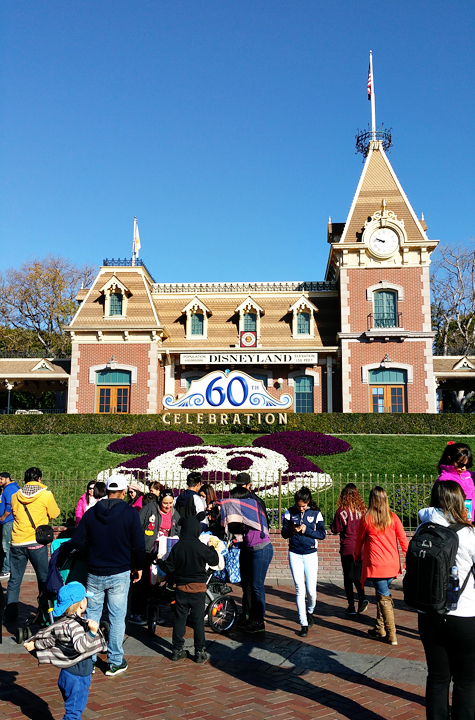 Well, all of those plans fell through, except Disneyland! 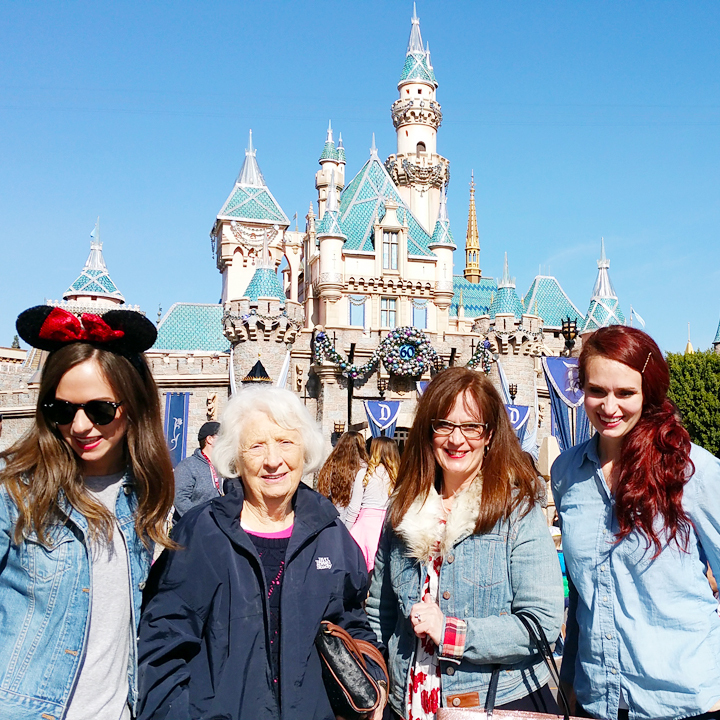 My mom, sister, and Grandma Doris picked me up from LAX and we drove straight down to the happiest place on earth! 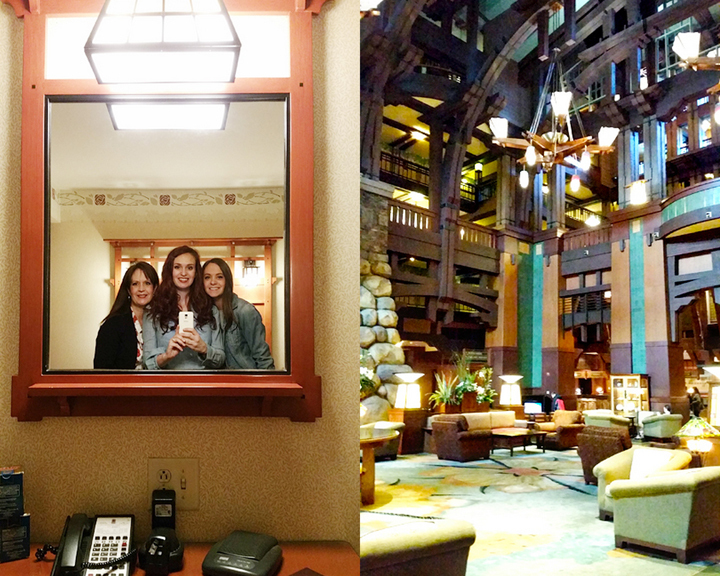 We checked into the Grand Californian Hotel. 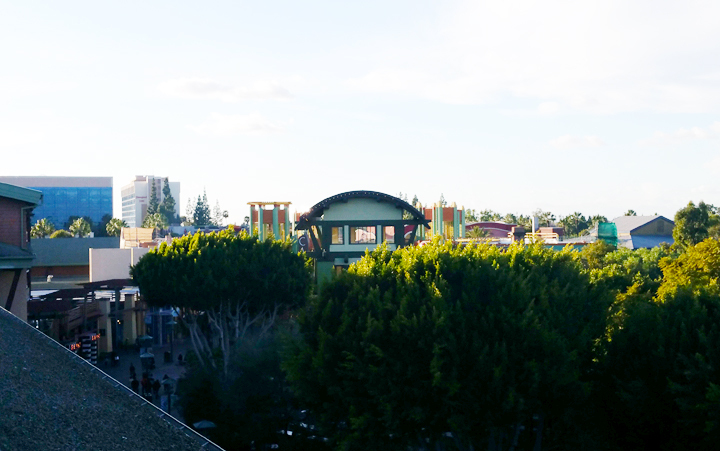 Enjoying the balcony view of Downtown Disney. Then I took a nap. My body was telling me it was 3am or something. I was beat. The wonderful nap made the airplane sensation/rocking motion go away. Such a relief! We went to Downtown Disney for dinner and 3 of us got French dip sandwiches and Allie got a salad. 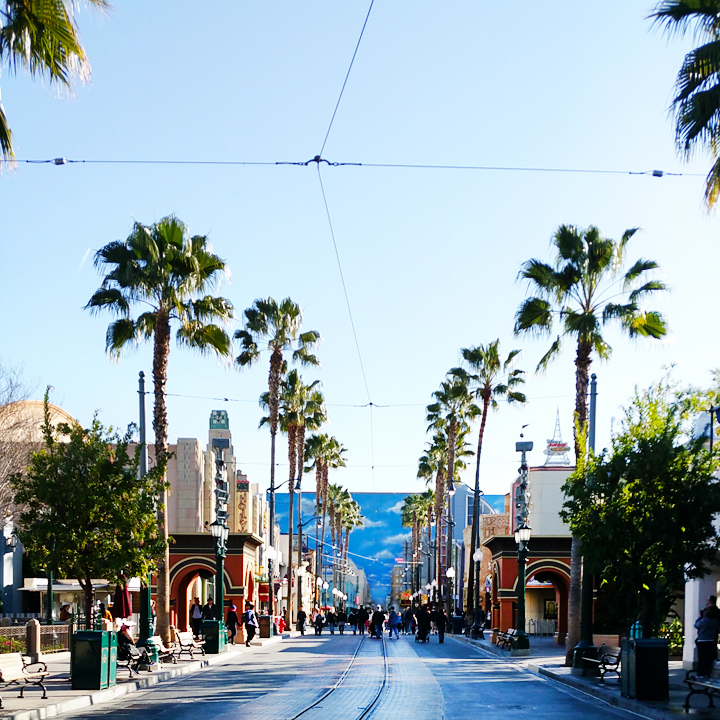 The next morning (Friday January 8th 2016) we woke up around 5:30am to take advantage of the early admittance to Disney's California Adventure theme park! 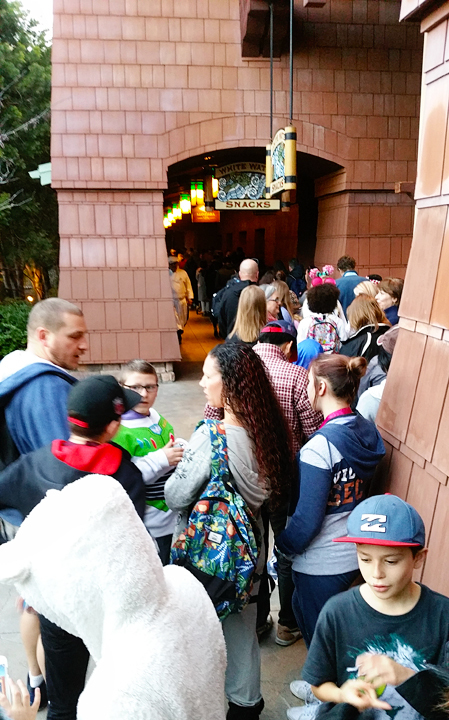 There was a long line already at 6:45am. We hadn't eaten breakfast yet and there was a little cafe right by the entrance, so we ate there. It was yummy! 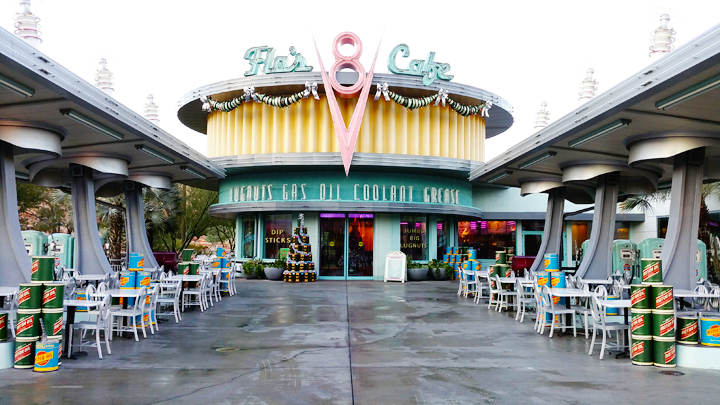 Once we got into the park we made a mad dash to Cars Land - but not without stopping first for photos! 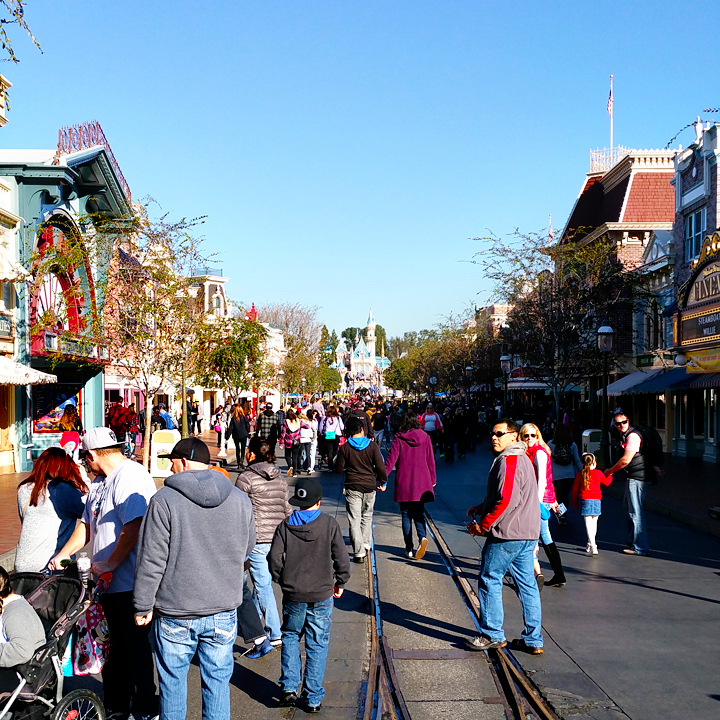 Hello DCA! It's been too long! 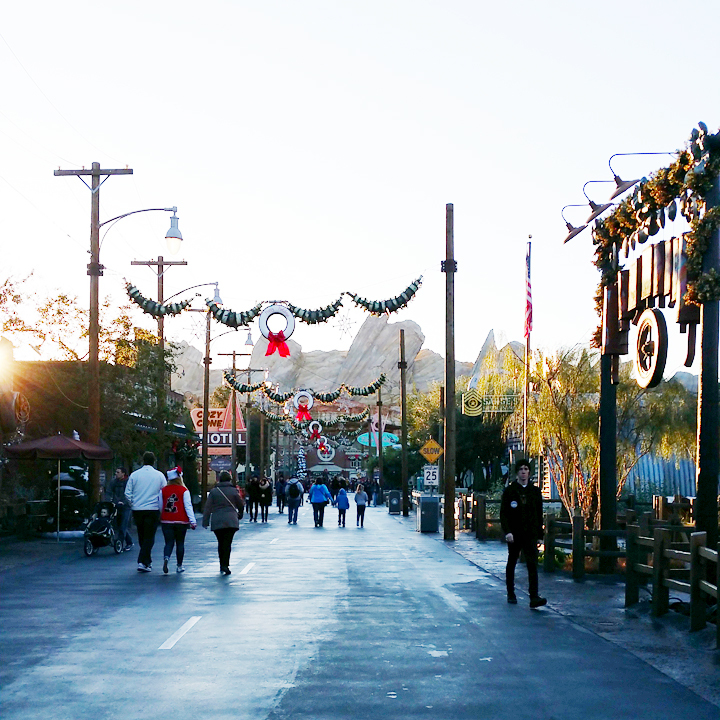 Cars Land early in the morning. 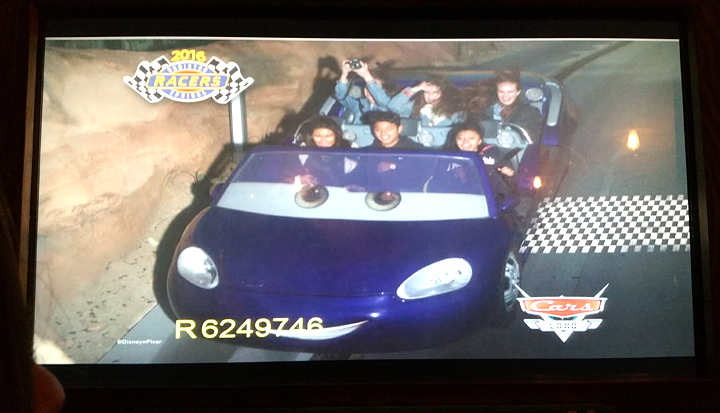 We headed straight for Radiator Springs Racers but it wasn't open yet. 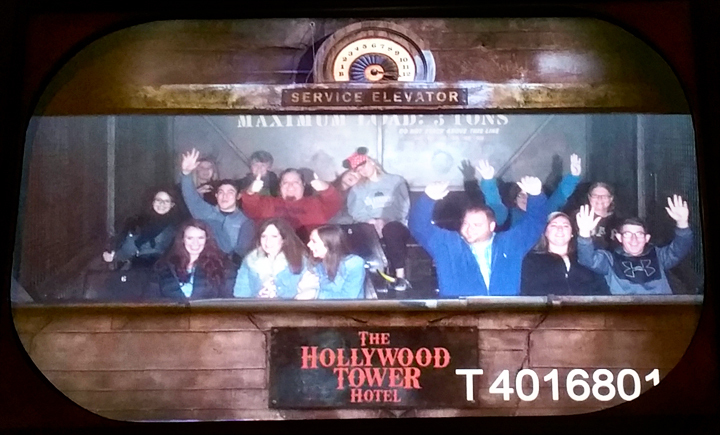 So we went on the Tower of Terror. Man. SUCH a fun ride. 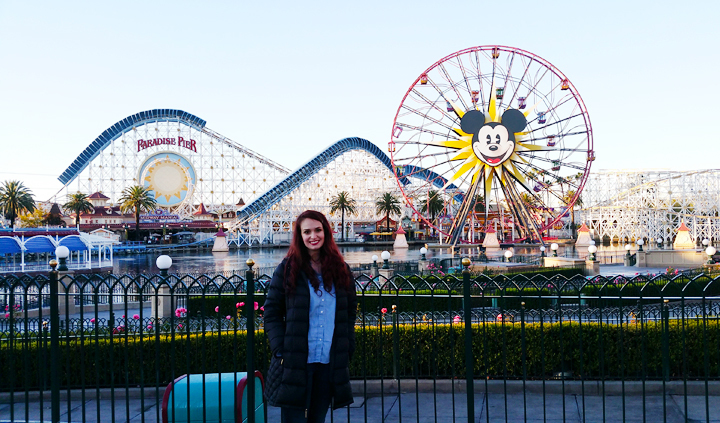 Of the 4 years we lived in California and had annual passes, 18 months I was pregnant and the rest except 3 months we had babies so we couldn't go on the "fun" rides together or without hiring a babysitter. 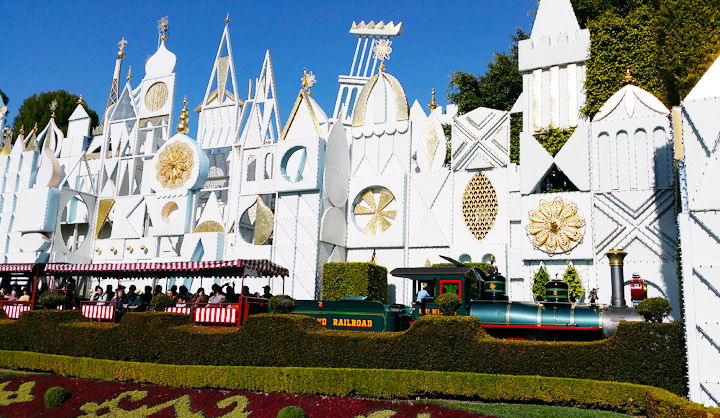 It was a blast to bop around from big kid ride to big kid ride and get all the adrenaline rushes right in a row! Our pic from the Tower of Terror. Notice Allie holding on to Malm for dear life! As we were walking back to check on Radiator Springs (still closed) I ran into my friend Ashley from our South Pas days together! Such a small world! 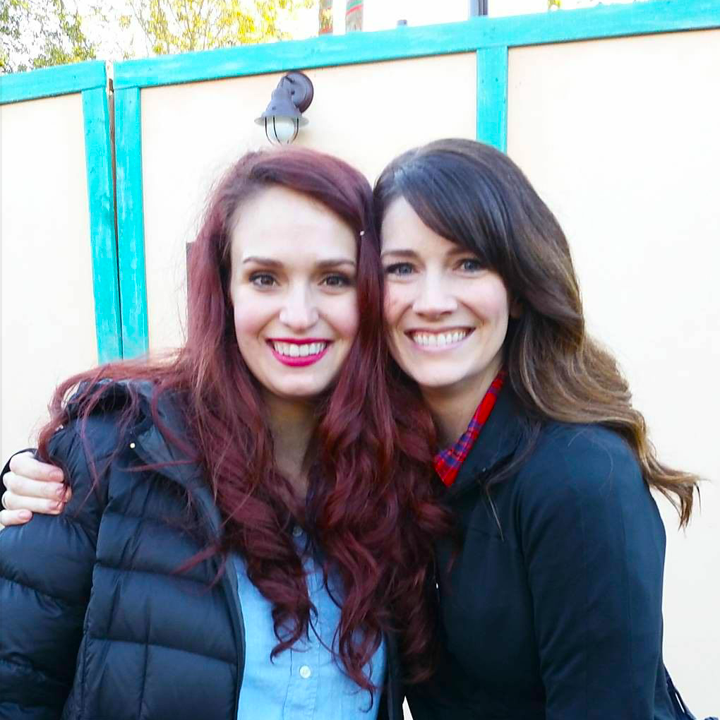 My eyes teared up, it was just so fun and special and serendipitous to run into a familiar face amongst the crowds. My day was made. 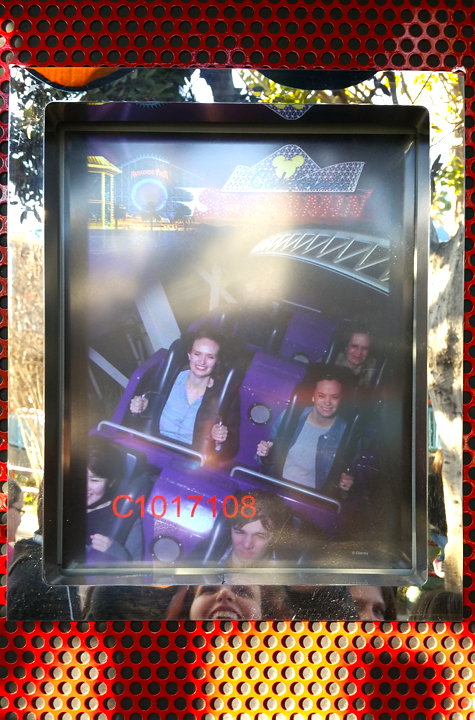 Then we went on Screamin' - so fun. Third time's a charm! 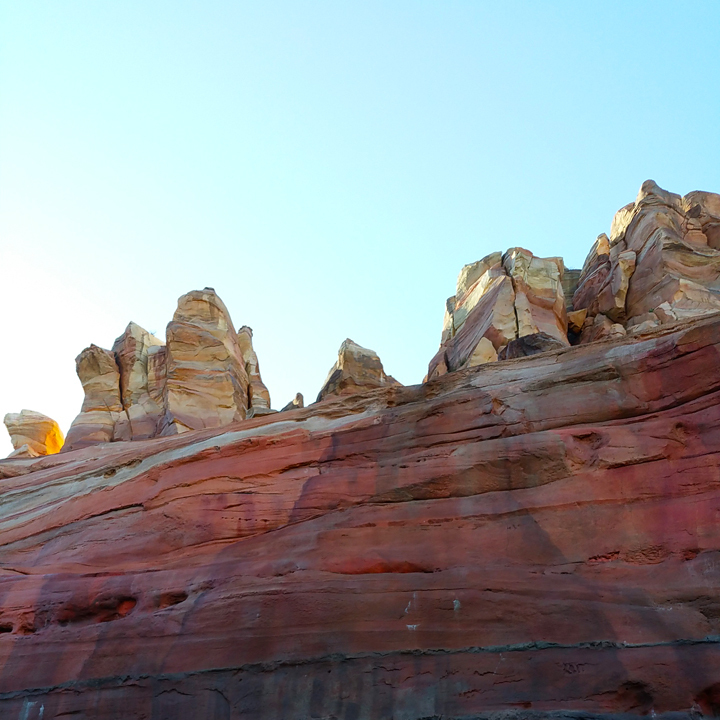 Radiator Springs was open! 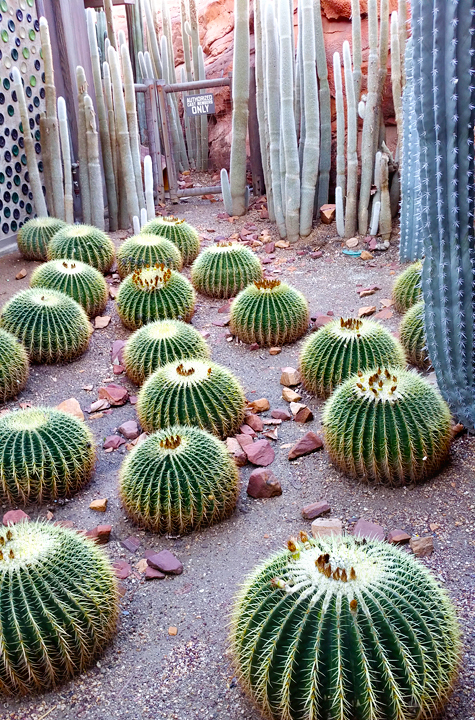 I thought all these cactuses were real, but now I'm second guessing! We ran over to Indiana Jones. Thrilling! Then we went on the "Jingle" Cruise. It was never decorated at Christmas when we lived here, but now it is and I love it! So cute! 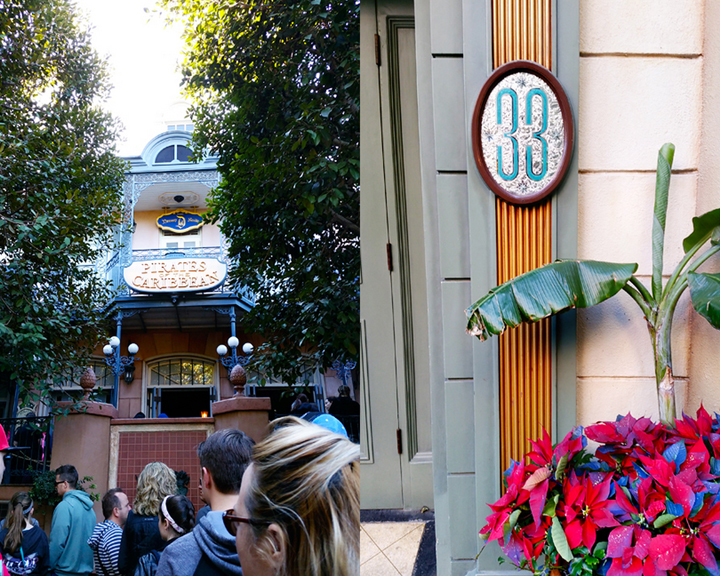 Pirates of the Caribbean and the entrance to Club 33. 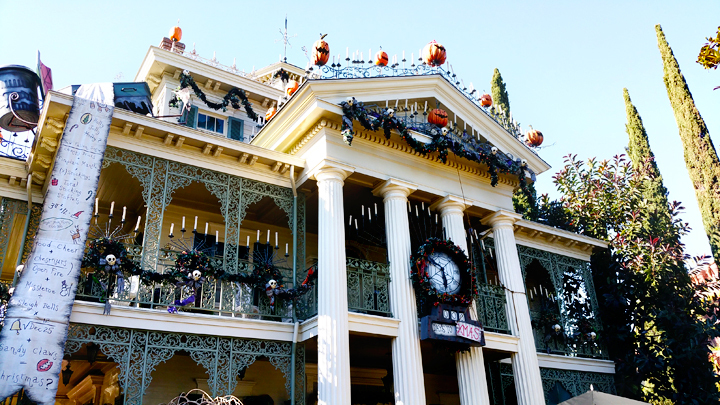 Haunted Mansion still done up Nightmare Before Christmas style. 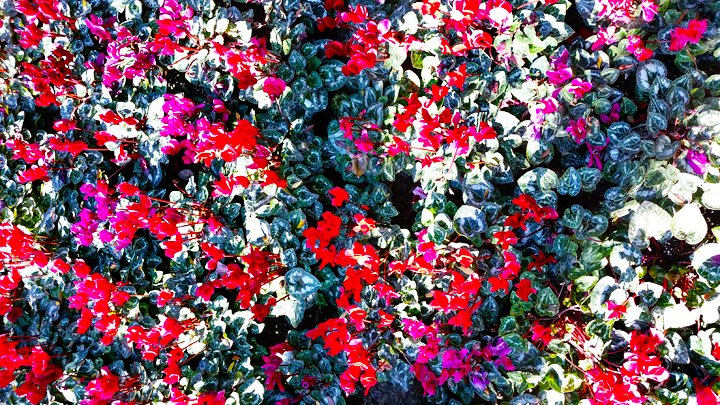 More of the flaming red and hot pink together! It's a thing! 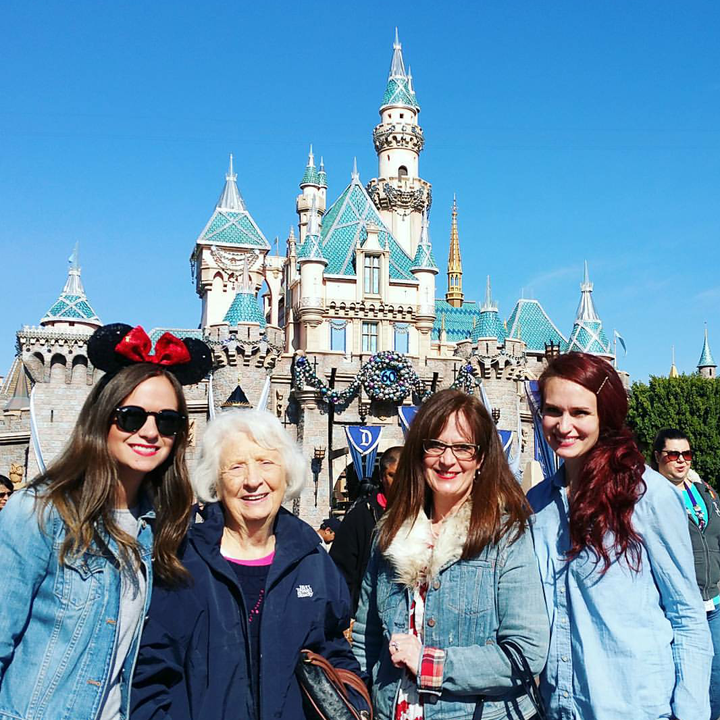 3 generations. All four of us have different last names. Litchfield. Warner. Taylor. Evans. Allie eating a beignet and us in front of Cinderella's Castle. 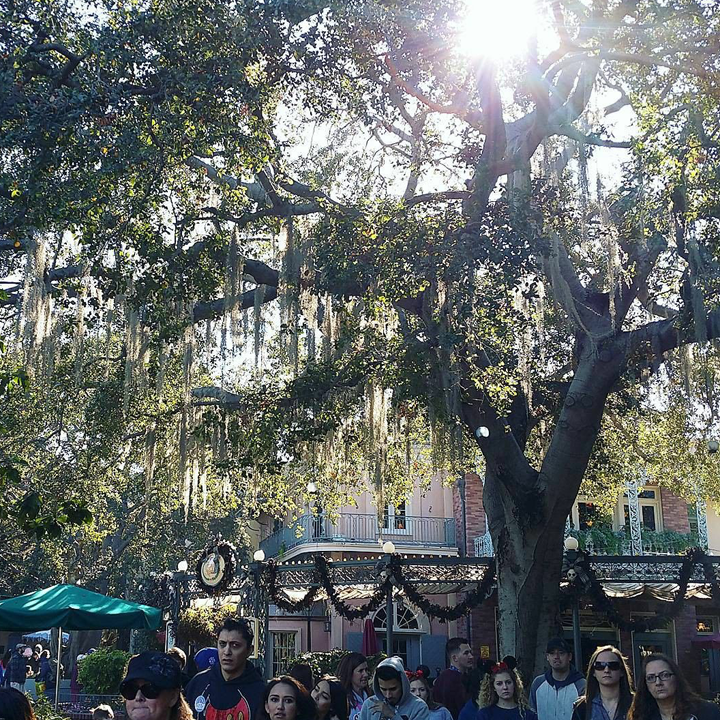 New Orleans Square is so charming. 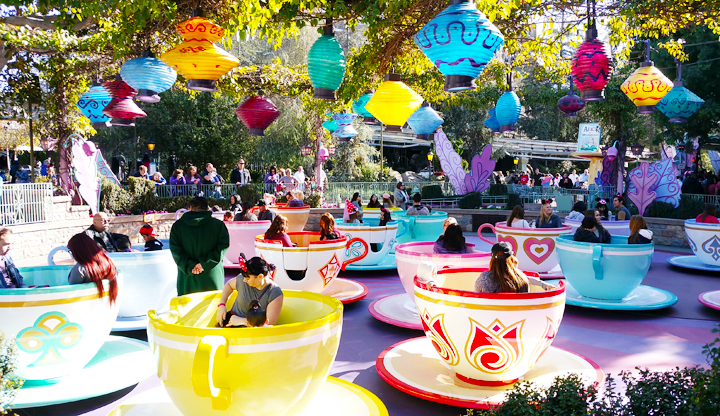 Tea cups. So colorful and pretty! 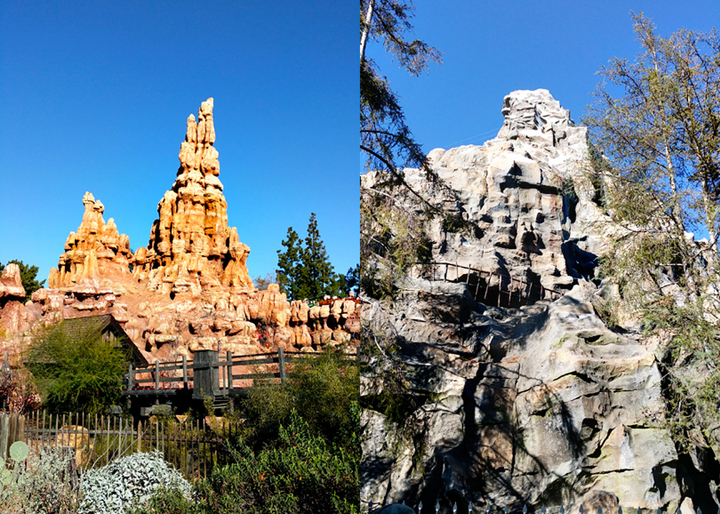 We rode Big Thunder Mountain (FUN!) and checked out the line for the Matterhorn but passed. 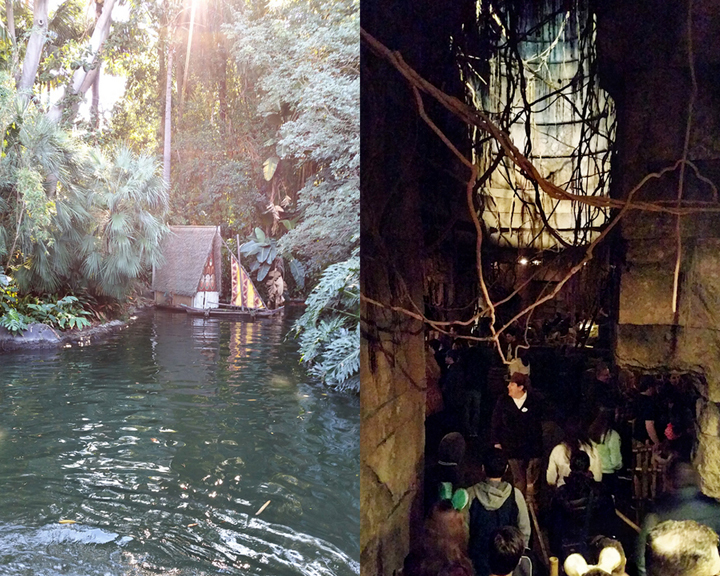 We ate lunch at the Blue Bayou inside Pirates. It was so yummy, I want to go back! After lunch I was dizzy with jetlag so Grandma and I went back to the hotel to take naps. I had to force myself to wake up at 6pm, I could have just kept on sleeping! We had soft pretzels for dinner then Allie and Malm went back to the park and I went to sleep. 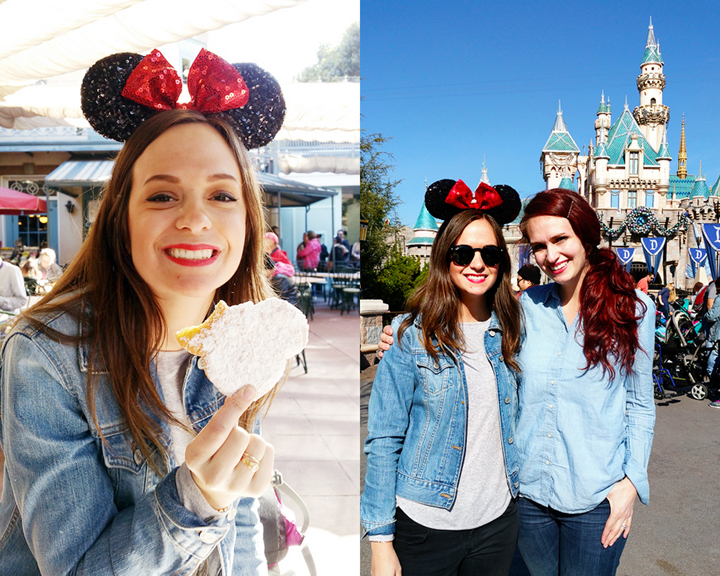 Such a magical day at Disneyland! Sooooooo fun! 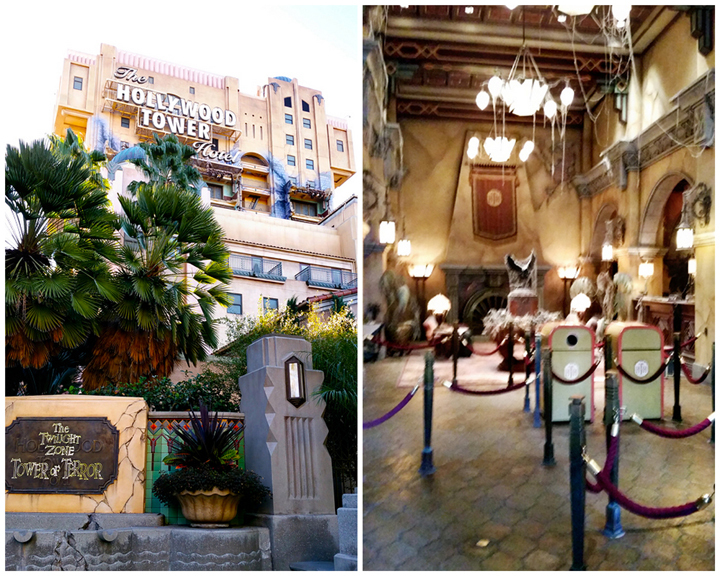 Tower of Terror is my all time FAVE ride!!!!!!!!!!!!!!!!!! It sure was a fun trip!